More snow level madness in Banjo. Will it EVER END!!! The answer is no. The Veteran Gamers Episode 445 - This Show Is All Over The Place! Will Snooker 19 be good? 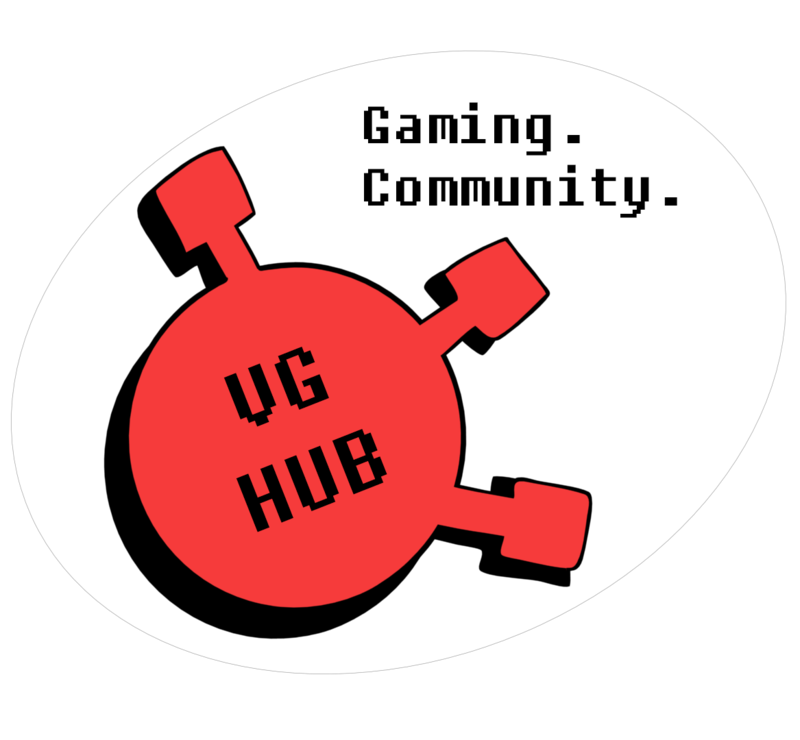 Click to find more great gaming podcasts and sites.